​A good diet is essential for health, and many complementary and alternative therapists advise on diet. Dietary changes can help many people with arthritis, both inflammatory types and osteoarthritis. As well as having a healthy, balanced diet, getting additional nutrients from food supplements may help if you have arthritis. Many supplements are suggested for helping arthritis. We have searched the research and have found the following to have most support for being effective. 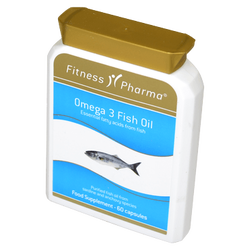 Omega-3 polyunsaturated fatty acids EPA and DHA (found naturally in oily fish) can be helpful if you have inflammatory arthritis. Many people take glucosamine sulphate tablets with or without added chondroitin for osteoarthritis. Cartilage contains substances related to glucosamine and chondroitin, and taking supplements of these natural ingredients may nourish damaged cartilage. 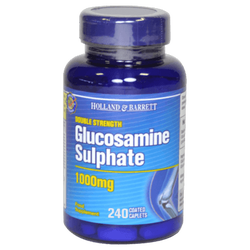 Glucosamine can increase the level of sugar in the blood, so if you have diabetes it would be useful to discuss glucosamine with your doctor before you start to take it. You should also speak with your doctor if your blood sugars seem to be rising after starting glucosamine. If you’re taking warfarin your blood-thinning control (international normalised ratio or INR) may be affected, so make sure you have your regular blood checks and discuss using glucosamine with your doctor.